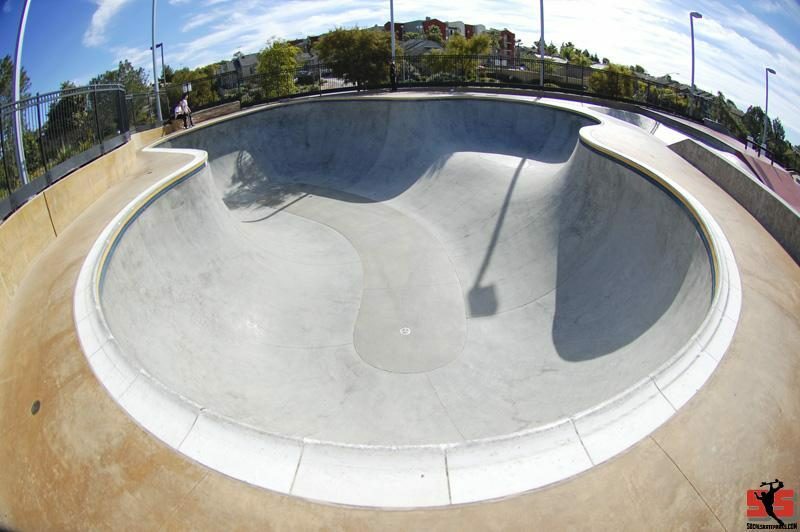 This is a good skatepark for the beginner and for those looking for a mellow place to skate. 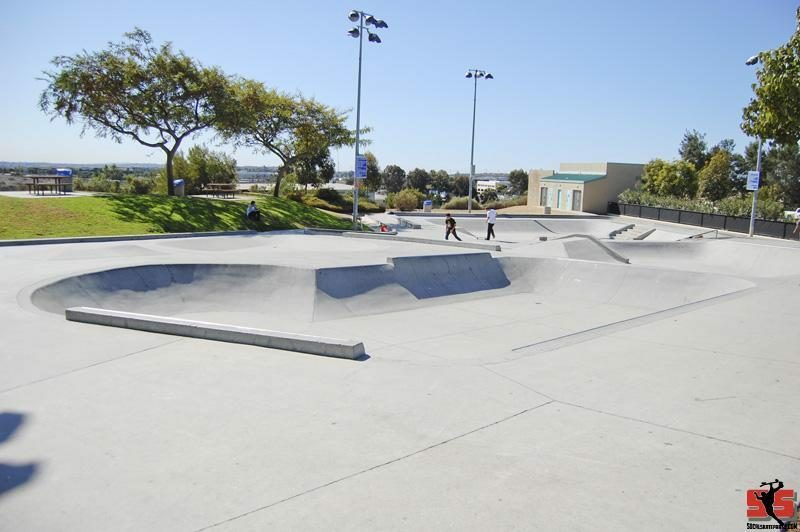 One of the smallest skateparks I've ever seen. 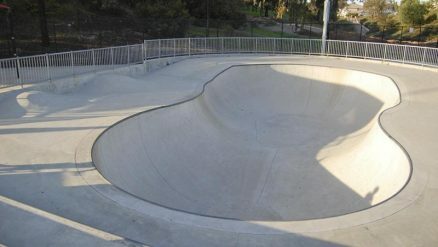 A big flat slab of concrete with a six stair on one side and a bank on the other, flat rail and boxes in the middle. Just ledges from low to high on a narrow driveway. 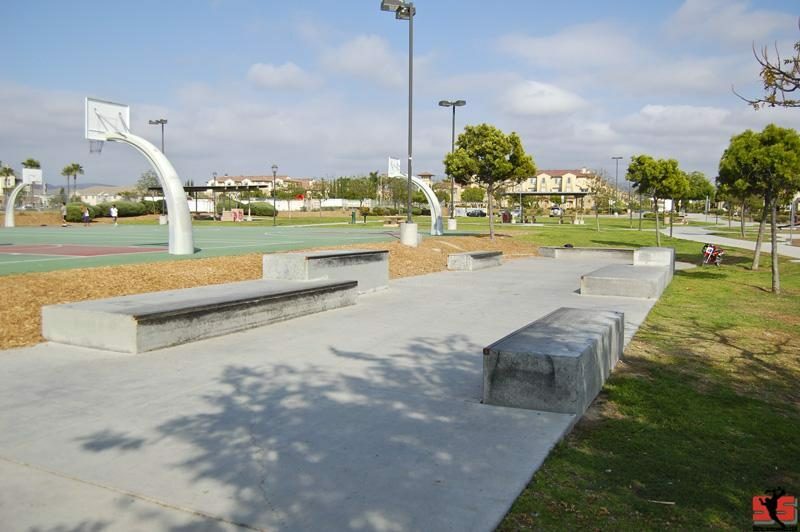 The park has 4 skate areas including wood and concrete structures. 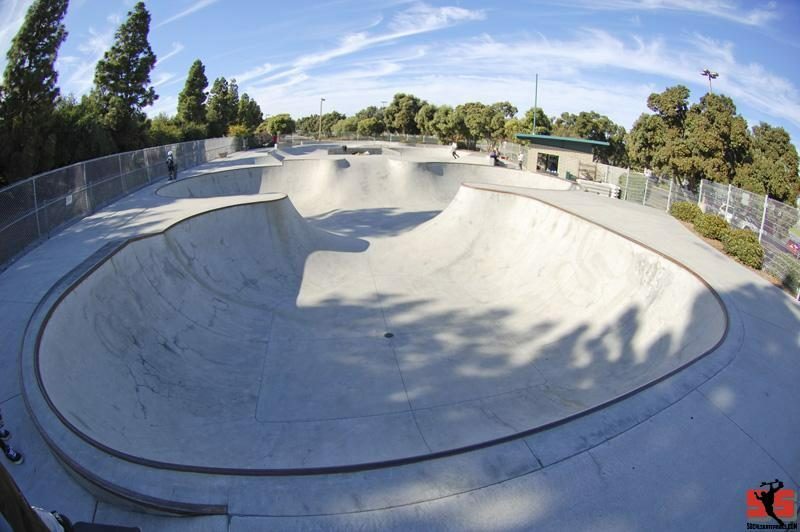 The park is also lit for nighttime sessions. 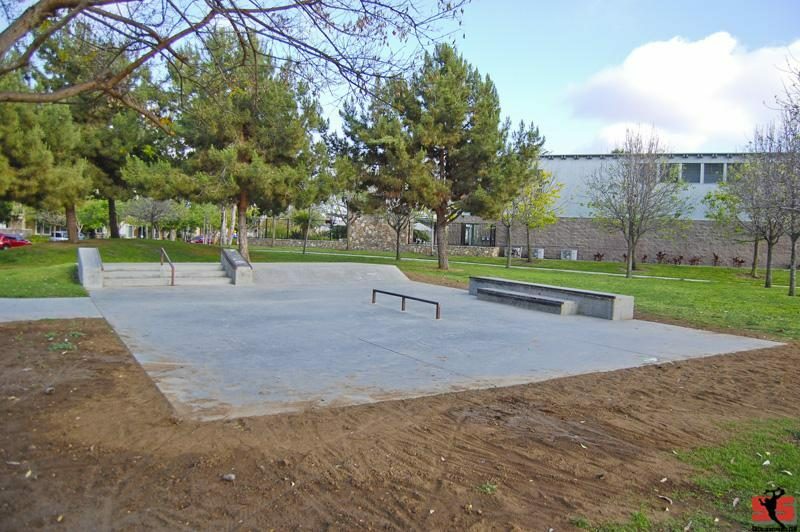 A small street plaza that seems more like a street spot every park should have one. 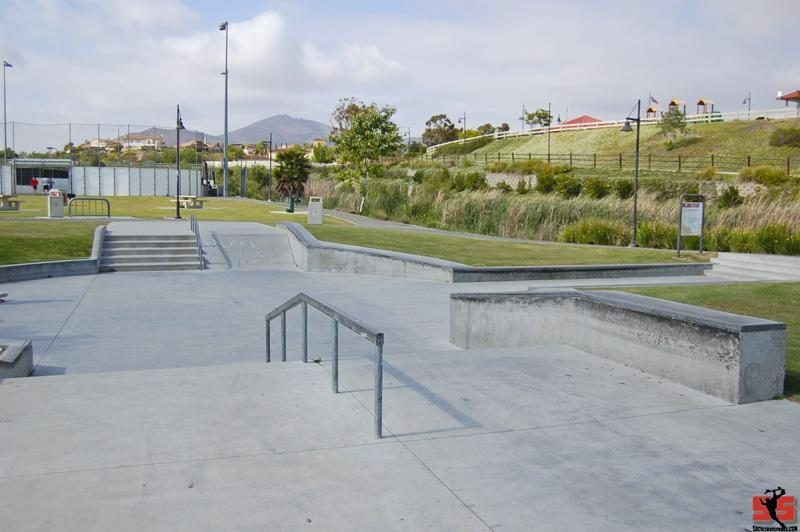 A local neighborhood spot with ledges,manual pad and curved flat rail nothing really exiting but good times to be had for sure.